The automaker has added nearly 105,000 vehicles to its U.S. recall of driver's side air bag inflators, including nearly 89,000 Pilot SUVs from the 2008 model year, as well as about 11,000 Civics from 2004 and another 5,000 Accords from the 2001 model year. Honda has now recalled 5.5 million cars and SUVs nationwide to fix driver's air bags. AutoPacific analyst Dave Sullivan says he's concerned that owners might delay acting on Honda's recall notices, or ignore them, because they've become densensitized to recalls. Last year was an industry record for recalls. "We're talking about 25 million vehicles that have been recalled with Takata airbags in them," says Sullivan. "So I don't think we can talk enough about it, because that's lot of people to reach. And we could be talking about vehicles that are on their second, third, or fourth owner right now. So it's very important that we get the message out through any way, shape, or means." Sullivan is also concerned that a multi-automaker task force hasn't yet determined what causes the airbags to explode. "We don't really have the assurance that the new parts are any better than the old parts," he says. 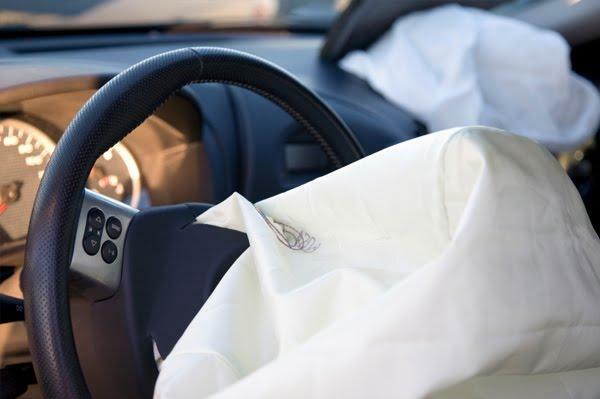 Even though Japanese supplier Takata has dramatically sped up its production of replacement airbags, and Takata's competitors are planning to produce some replacements also, it could be a year or more before all the repairs are made.